Today’s modern foundry environment can still be as hard and physically demanding as it always has and regrettably accidents can sometimes occur. More often than not they are not serious, but, when significant injuries are sustained, it affects not only the injured person but also their family, friends, work colleagues, and can have a negative impact on the entire business. The Safety & Health in Foundries Targets Initiative (SHIFT) is designed and managed by the UK foundry industry for the UK foundry industry. Designed to share knowledge and best practice amongst its more than 100 members, across a broad range of topics from risk assessment to manual handling, slips, trips and falls, to safe systems of work through to and including occupational health issues such as respirable crystalline silica (RCS), legionella, HAV’s, musculoskeletal problems and mental health, the SHIFT initiative covers those foundries producing in any metal, by any process and of any weight or size. 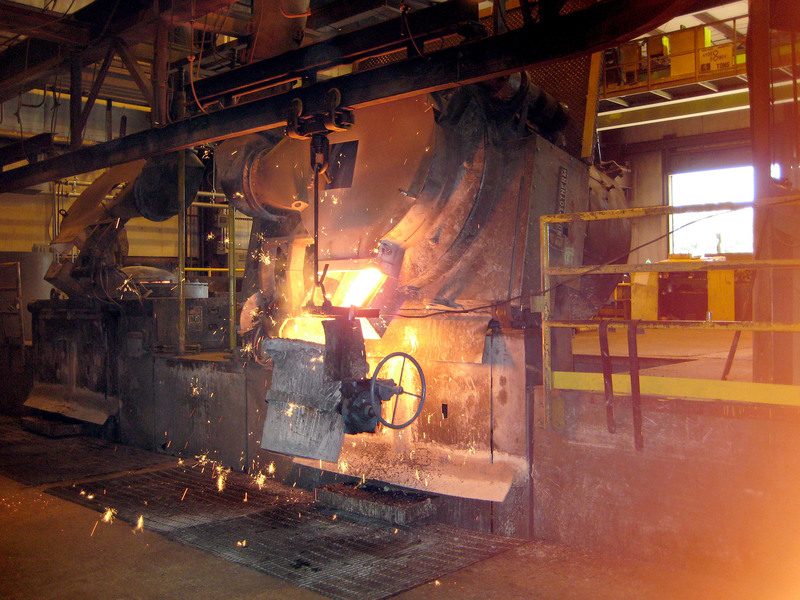 If you operate any UK foundry process, to produce components or to produce raw materials such as ingots or billets for others to re-melt and cast into products, then SHIFT will be relevant to you.